Got a little one heading off to school? If they (or you!) are feeling a bit unsure, these gorgeous picture books will help everyone embrace and enjoy the next big adventure. Big school is just around the corner! Along with uniforms, school shoes, stationery and excitement comes some big emotions to manage. And that goes for you as much as your child! Reading story books together is a great way to process some of these feelings in a non-threatening and familiar way. 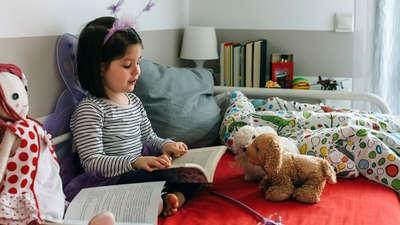 It also provides a great space for kids to share their own reactions to the story or the changes in their own life, by relating to the experiences of the books’ characters. 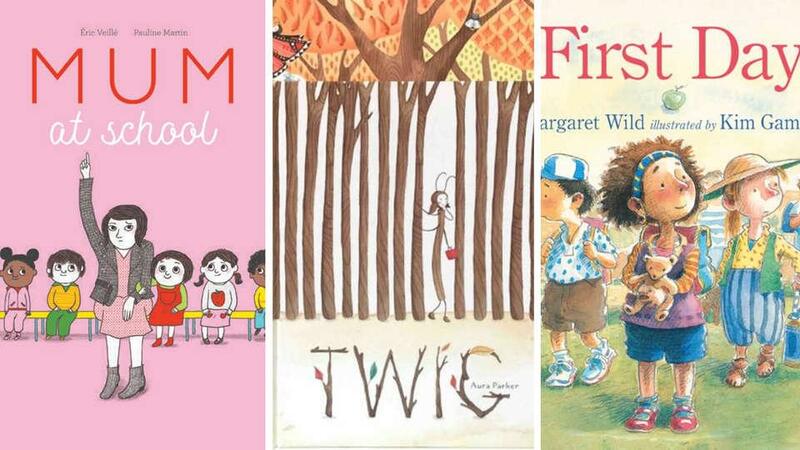 Why not start with these five great books (you’ll find some shared free on the Kinderling app) to help your child’s transition to school. Going to big school is super exciting! But when the day finally comes around, it can be a bit scary to leave your parent or carer at the classroom door. One little girl pleads for her mum to stay, and she ends up cutting, pasting and singing along with the other kids. 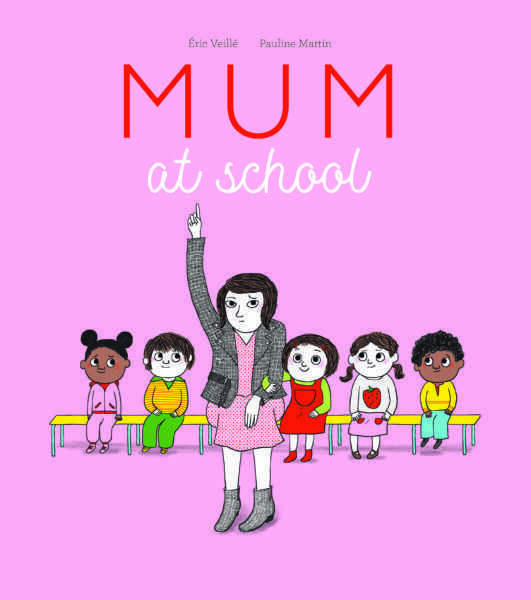 Written by Éric Veillé and illustrated by Pauline Martin, Mum at School is a funny, sweet story told through the eyes of a child. Éric Veillé is a former artistic director who shifted his focus to writing and illustrating children’s books, and Pauline Martin is a graphic designer and illustrator who has a knack for capturing expressions. 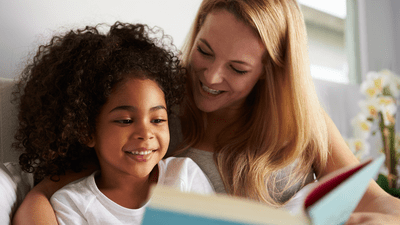 Listen to Mum at School on Kinderling! Buy Mum at School now. Jun can’t wait to learn how to count to a trillion! Penny’s dad tells her she’ll have to learn how to sit still; Salma catches the bus all by herself; Khalil loves tying his shoelaces; Alex hopes she’ll make a new friend, and Stephen’s sister warns him not to throw up on the carpet! Get comfy on the couch as we follow Salma, Stephen, Penny, Khalil, Jun and Alex as they start big school. 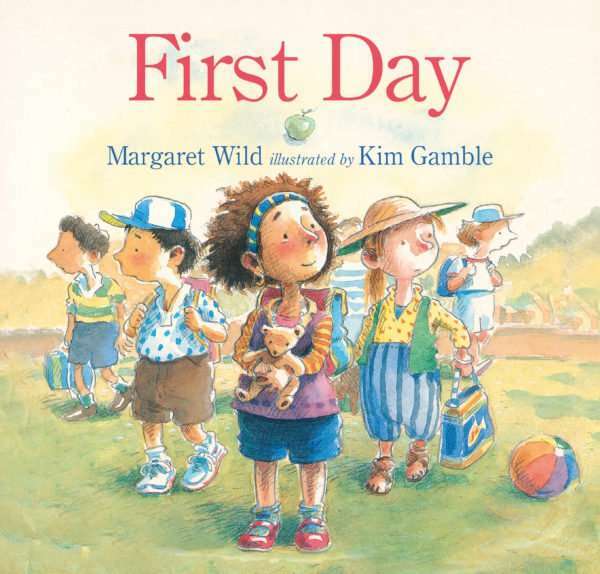 First Day is an Aussie classic, written by award-winning author Margaret Wild, who has written over seventy children’s books and is one of Australia’s most beloved authors. Illustrator Kim Gamble managed to capture the vibrant expressions and movement of these six kids from diverse backgrounds, in the classroom, the playground and with their families. 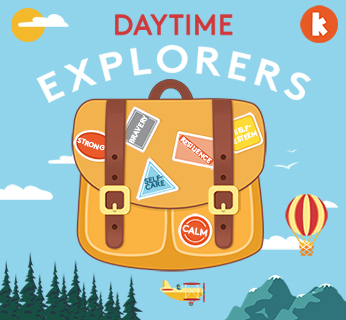 Listen to First Day on Kinderling! It’s Heidi’s first day at Bug School, but amongst the cockroach twins, the spiderlings and Scarlett the ladybeetle, Heidi is invisible. She’s tall and thin like the twig of a tree, blending into the background. Nobody notices her until her teacher, Miss Orb, helps Heidi stand out. 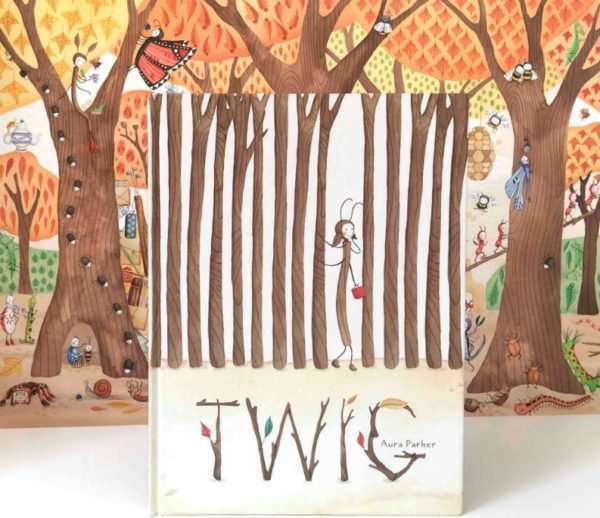 Author and illustrator Aura Parker has created a wonderful, watercolour world of colourful creatures in this tale about kindness, friendship and inclusiveness. It is Maddie’s first day of school and she has everything ready – her uniform, shoes, socks and hat. But there is one special thing that Maddie can’t leave behind – her blanky! Award winners Penny Matthews and Liz Anelli have teamed up to bring us this wonderful picture book about the excitement of going to “big” school for the first time. 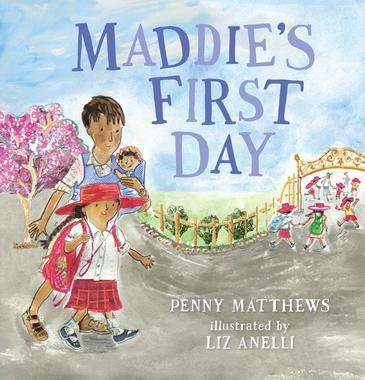 Written by award-winning and much-loved author, Penny Matthews, Maddie’s First Day is a great book for encouraging discussion about making friends, first experiences and growing up. It’s a big day for Little Owl. His first day at school. Little Owl doesn’t want a big day though. He’d rather stay at home and have fun with Mummy and Baby Owl. But at school he gets to build a rocket, learn to fly and even make a tiny new friend. Maybe big days spent with friends can be lots of fun after all! 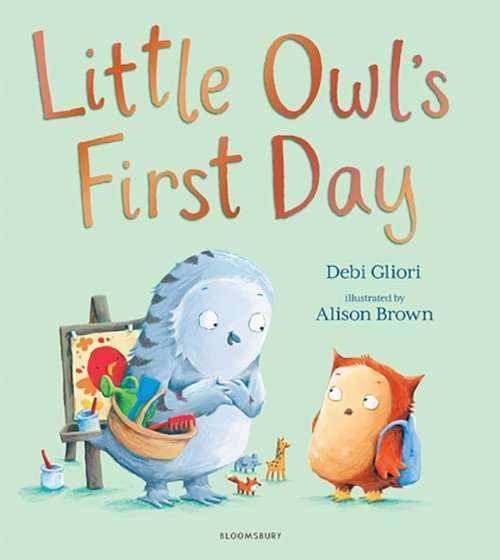 Written by Deb Gilori and illustrated by Alison Brown, Little Owl’s First Dayis a gentle and comfortable story, which makes it a great choice for kids who might be feeling nervous and shy about making new friends. 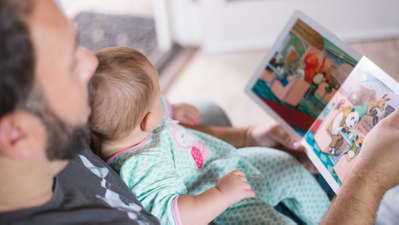 So grab your big school recruit, snuggle up together on the couch and trust that with one or two of these books under the belt, they’ll be feeling better about the big changes ahead. Have a little space cadet? They can now watch real life astronauts read books from space! Did you know a child’s age should correspond with the number of words they can put together?